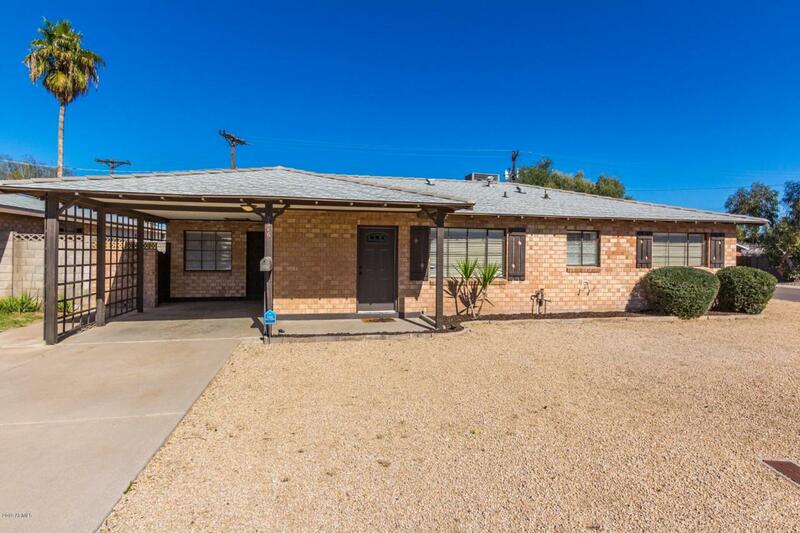 Charming 3 bedroom, single story corner lot home available in excellent South Scottsdale neighborhood with no HOA. 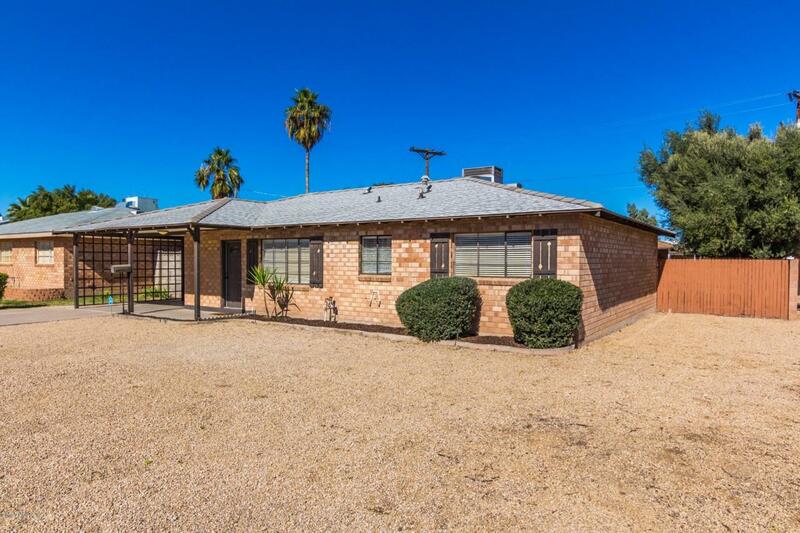 Coveted location, close to Old Town Scottsdale, Fashion Square, the Phoenix Zoo and within walking distance of beautiful Eldorado Park. Inside is very bright, open and will maintained. 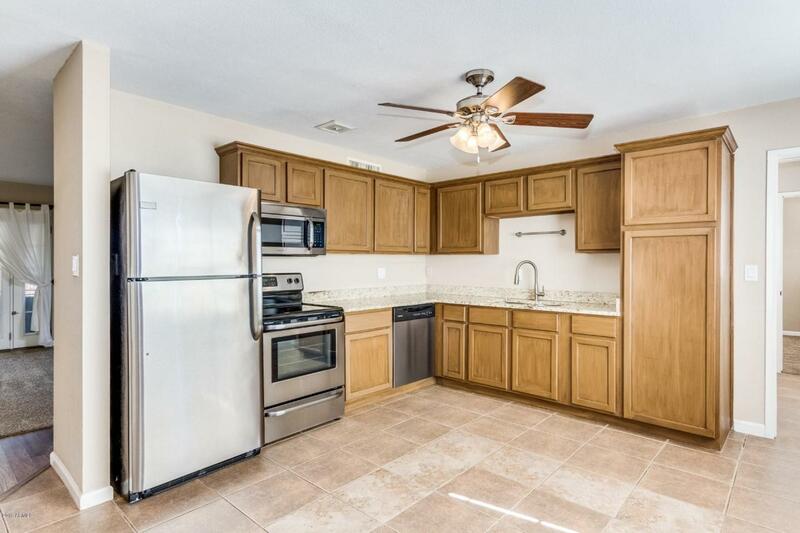 Stylish kitchen boasts ss appliances, granite countertops, and plenty of warm, wood cabinetry. 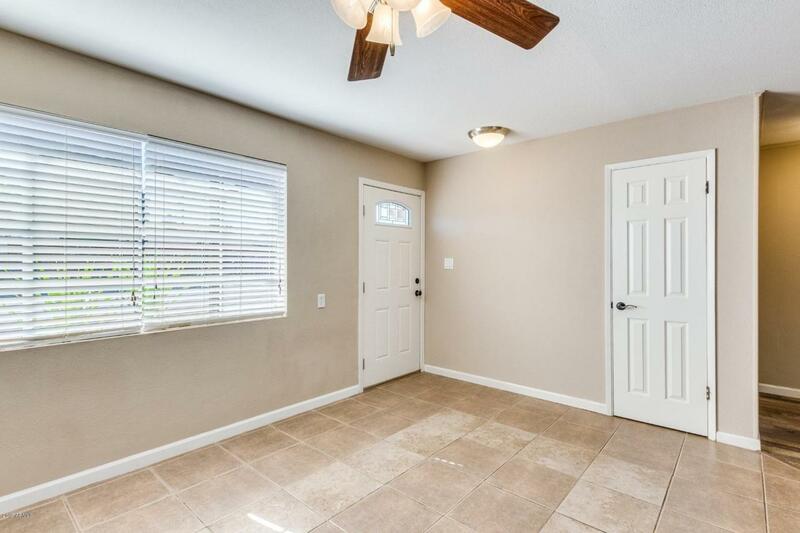 Separate living and family rooms enjoy wood-like laminate flooring, a cozy fireplace and French doors leading to the sun-soaked Arizona room, a perfect spot to relax and enjoy a beverage. Sprawling backyard features a nice grassy area, a firepit, an RV gate, and a large shed for extra storage. This gem is a winning combination of style and location. Make it yours today. Listing courtesy of Galeco Realty Group, L.L.C..